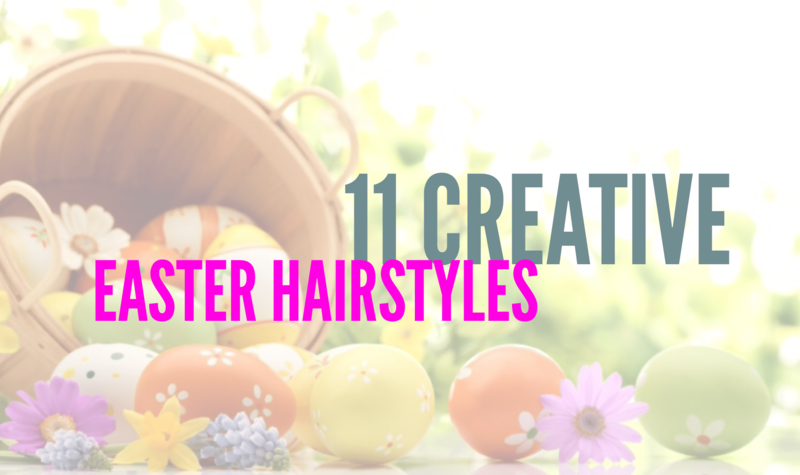 It’s that time of year: the blazing sun, the beach, swimming pools… All of these elements are super fun but can take a toll on your hair if you let them. 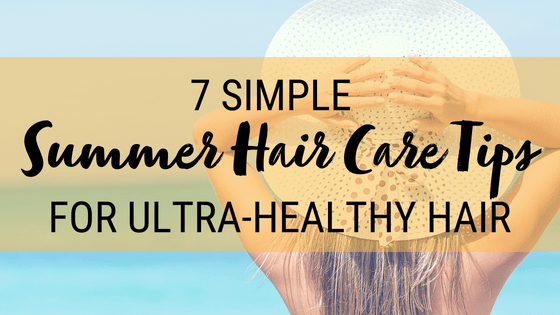 This year, fight the odds by using these 7 super easy summer hair care tips. 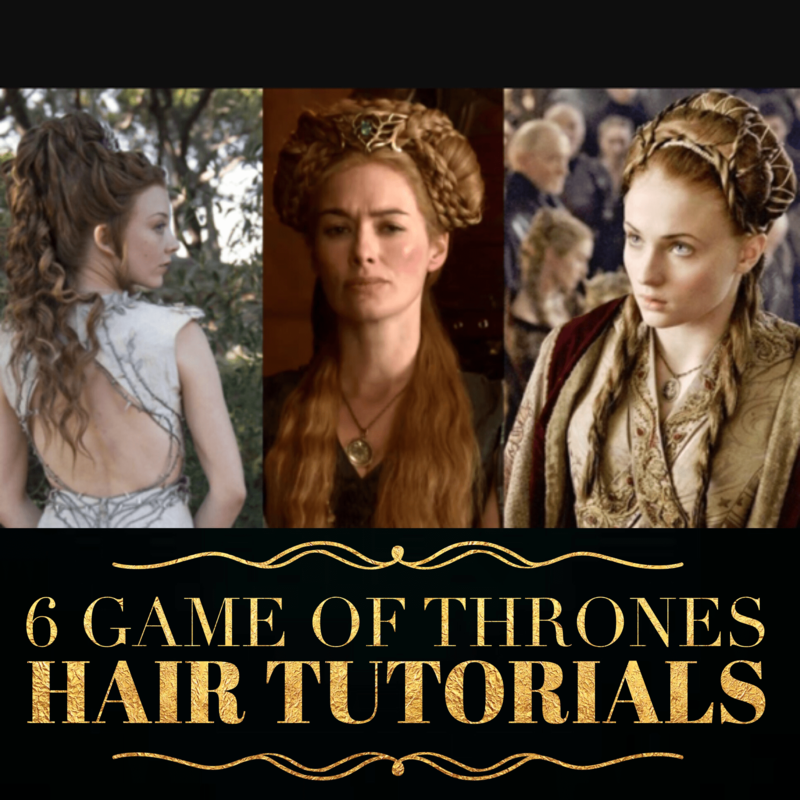 Trust me, your hair will thank you! I don’t know about you but I am pretty excited for Valentine’s Day this year! 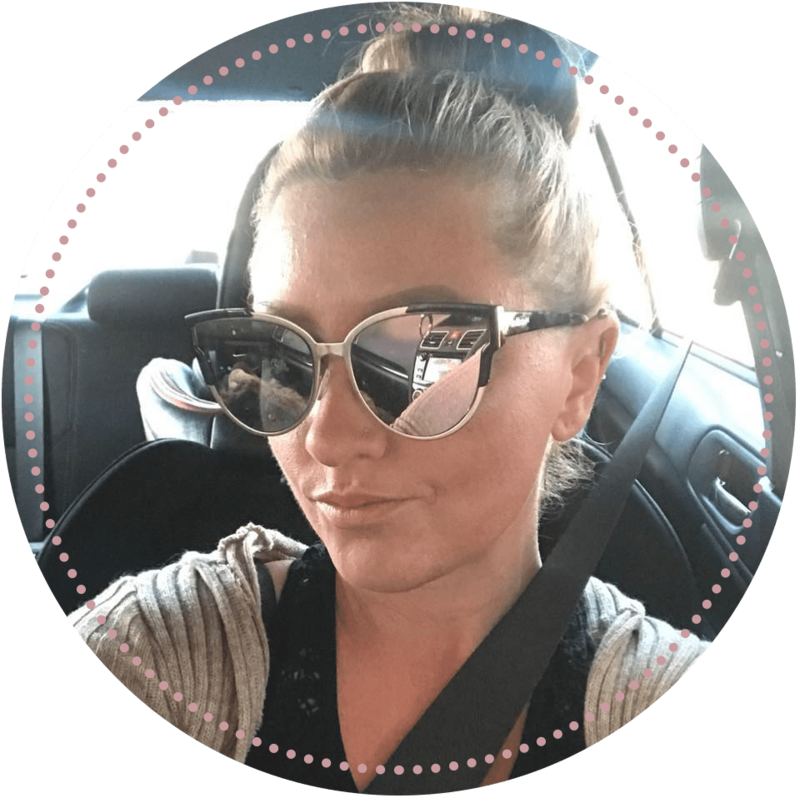 Life is so hectic right now, between raising a baby, working, going to school, blogging, and everything else in between. I’m really looking forward to relaxing and spending some time with my husband. 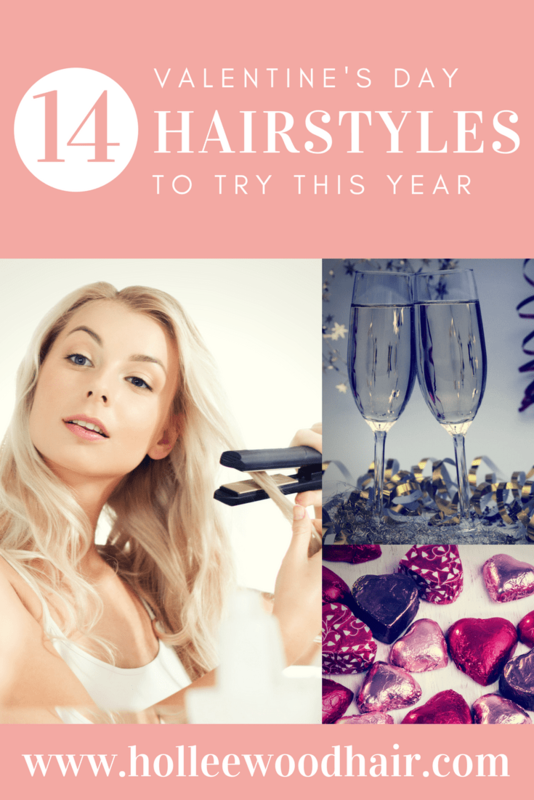 Since I am so excited, I decided to piece together some fun Valentine’s Day hairstyles (complete with tutorials) for us ladies (or guys) to try this year. Odds are that you are going to be spending some time with your family and friends over the next few days for Christmas (or any other holidays you celebrate). Grandma’s coming to town and you want to look your best! 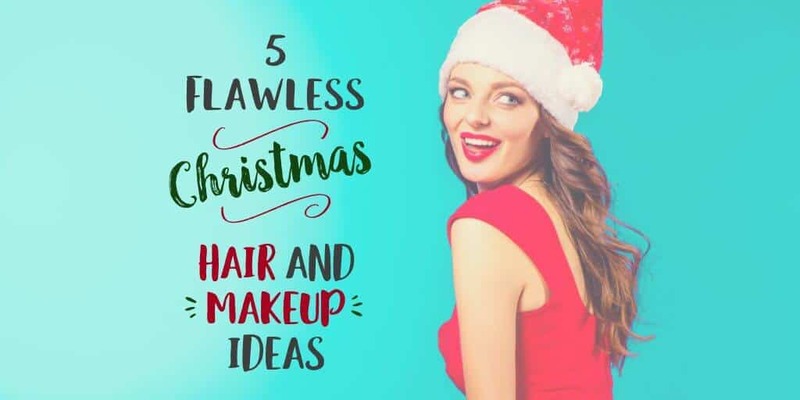 I’ve pulled together a few tutorials of perfect, flawless Christmas hair ideas and makeup tips so you can easily look your absolute best while focusing on the more important things.